Courage is to stand up for yourself. Courage is to speak out against what is wrong. Courage is to assist those who cannot help themselves. 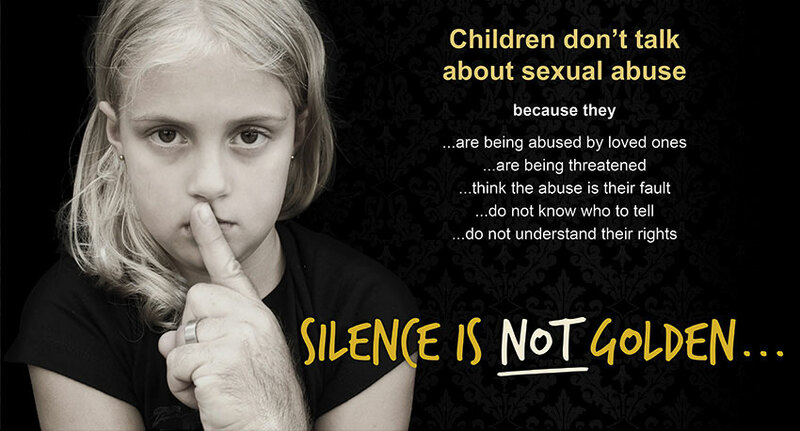 child abuse - why not start the conversation?